Due to unavoidable circumstances, this event has been cancelled. 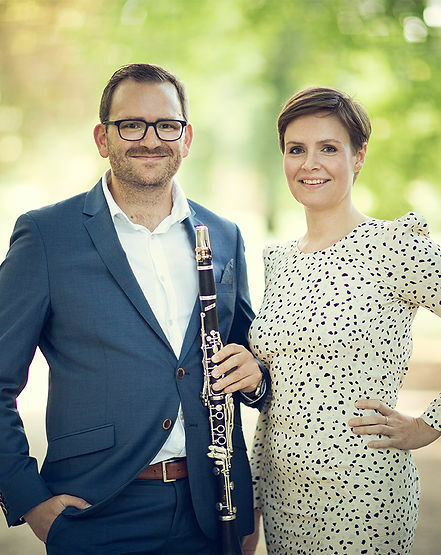 The Klariano Duo is clarinetist Søren-Filip Hansen and pianist Karina Brix Andersen. 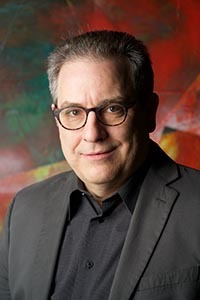 These Danish performers will present a chamber concert of Danish and American works for clarinet and piano by Niels W. Gade, Jørgen Bentzon, Carl Nielsen, Edward Smaldone and Leonard Bernstein.